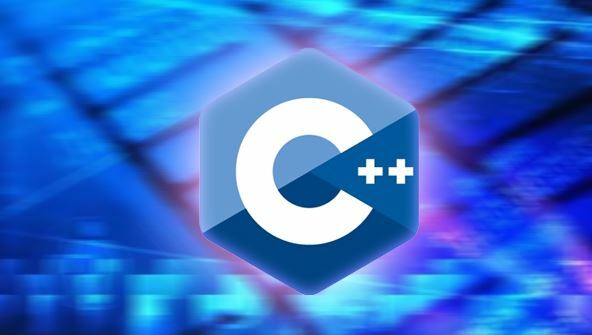 Here's your chance to learn how to program the easy way in C++. Introduction to C++ Programming is a project-oriented course taught by a master programming instructor and published author. You'll get right to programming in this course--even if you have no prior programming experience! Before you know it, you'll be putting together programs that have their own windows and controls, and you'll see how easy programming really is. Wondering how programming can be easy? Professional programmers write programs that model the world around us. When you work with the system (instead of fight against it) everything becomes easier. So in this course, you'll look at how the world is built up by objects--things that have qualities and capabilities, and then you'll use that information as you write your computer program. You'll be following the actual technique professional programmers use to build their programs. By the end of the course, you'll be using Microsoft Visual C++ 2010 Express Edition to write real programs for Microsoft Windows. From the moment that you enrol in C++ Programming Fundamentals you will become an integral part of our learning community. You will experience the perks of classroom studies such as chatting by the water cooler or sharing your opinion on a specific task, all in your own home.